Tyler Keast & From The Ashes are combining their forces to bring Springfield, MO an electric night. Both artists are based out of Kansas City, MO. 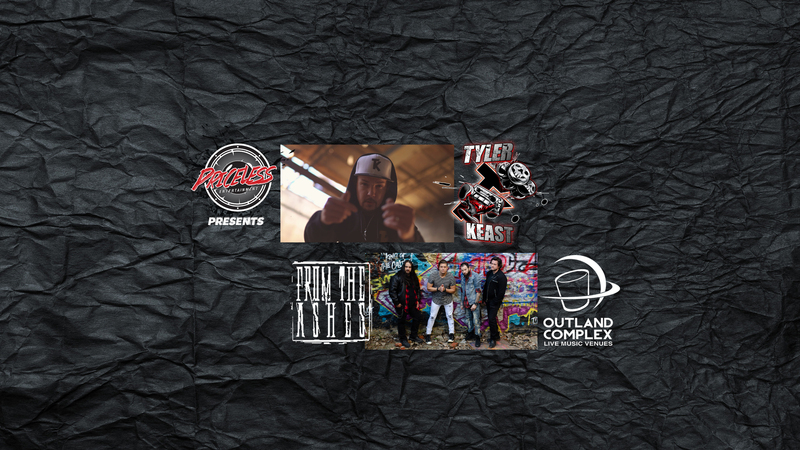 Tyler Keast has been working his way up the ranks in the Hip Hop world. Going from local shows, to regional, and now working on his own national tour. TK has a unique style and the charisma that will make you want to see him over and over again. From The Ashes are breaking their way into the music world. They released their first single in September of last year and hit 38,000 views on YouTube within it’s first month. FTA is bringing new music all year and will be performing all over the United States. This will be a multi genre show of Hip Hop and Rock N’ Roll. Guaranteed to be a night full of high energy and very talented performers.